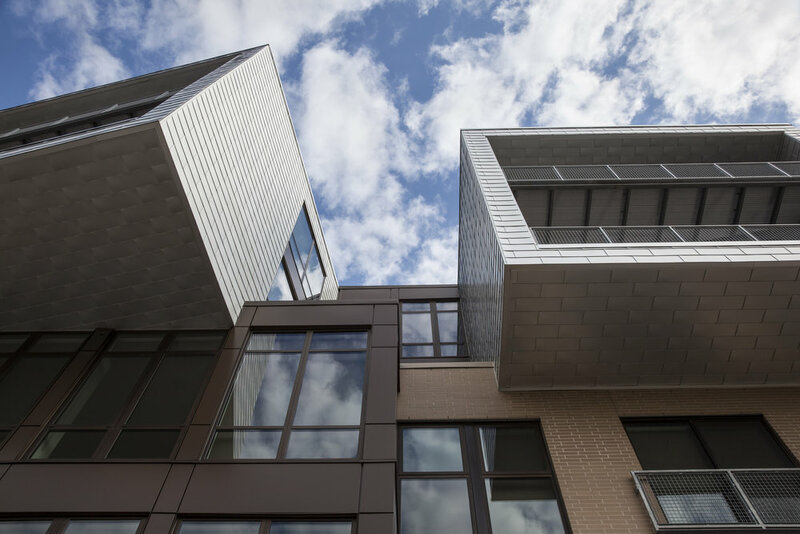 Q&A: David Jennerjahn, Principal — Valerio Dewalt Train Associates, Inc.
Our Q&A series explores the people that play an active role in steering Valerio Dewalt Train toward success in the field of architecture and design. 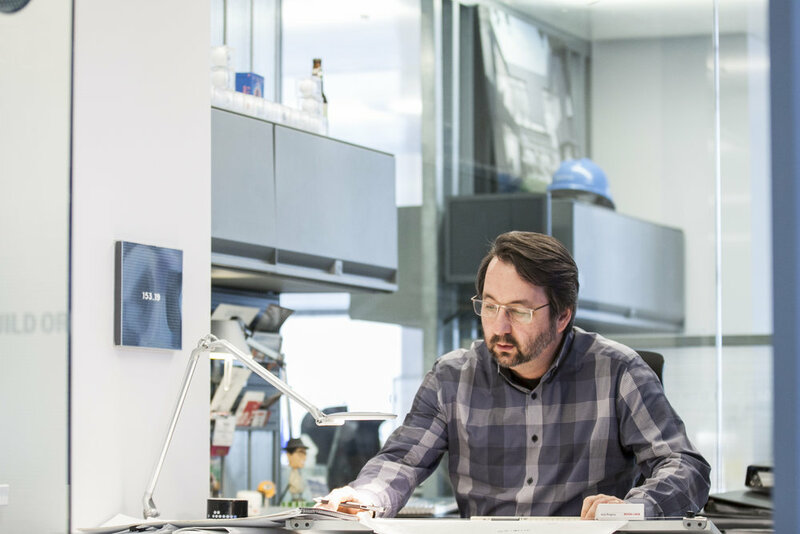 Read on for an insider's look into the talent behind our most influential work. How long have you been at Valerio Dewalt Train? Since its inception in 1994. I was with Valerio Associates for five years prior to that, before we merged with Train Dewalt. Most of my work is at a large, urban-scale. It’s the result of a long-term relationship with a developer in Wisconsin. 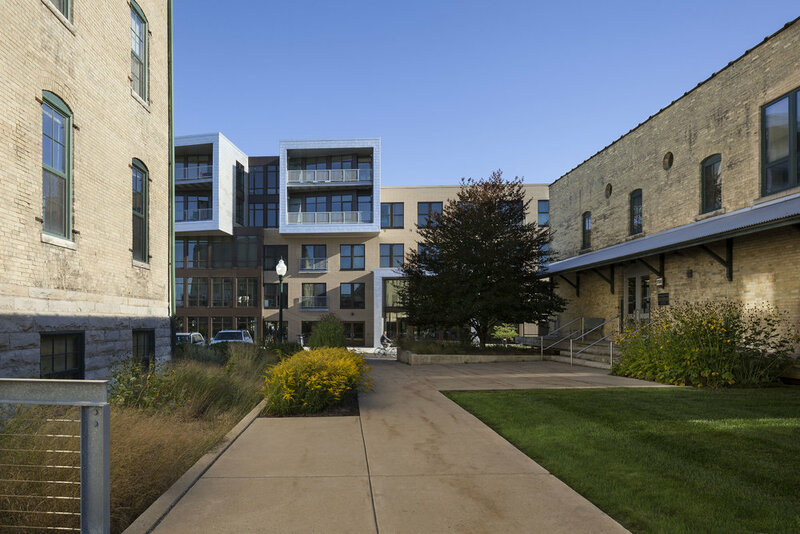 We have provided front to back services and build-outs for a series of ongoing projects that have transformed downtown Madison over the last 20 years, including the Seven27 Apartments. I was also Principal-in-Charge for the Godfrey Hotel in Chicago. I’m most proud of our ability to meet every challenge for a large variety of project types and scales in Madison. But it was really satisfying to finish the Godfrey. It took three years longer than planned to complete construction because the original developer was hit by financial difficulties. It ultimately worked out for the best. The hotel company that took it over is a really great fit for the architecture and they’re doing incredibly well. How do you describe your personal practice? It starts with research. I try to really understand all aspects of the client and their needs. Then I find a creative thread to pull through the vision of the project. It’s a process of discovery and research to inform design decisions. A little. I’m on twitter as @DJennerJ. I follow Albert Brooks. He doesn’t post a lot, but when he does it’s just hysterical and topical. And The Onion for the same kind of biting social commentary. I find it to be a great relief. And sports stuff. Love my Packers. What’s your desert island architecture? The one building I find really fascinating, that makes me want to spend time there, is Fallingwater. It feels like a place where you can really experience the seasons. But I guess that wouldn’t work on a desert island. When were you there last? I took my dad and teenage son there a couple years ago. Neither has an interest in architecture, but that building speaks to just about everyone. Are you a big Frank Lloyd Wright fan? I like his work, but I’m not a Wright-o-phile. I just find that building particularly interesting. Every room and space feels different than what’s expected in the daily experience of architecture, from the materiality to the circulation. There’s the unique feature of the staircase coming down to meet the waterfall. And the scale of everything is so unusual, it allows you to notice details that you generally don’t see in other buildings. That’s the top speed I achieved to beat Dave Rasche when we test drove race cars. How fast did he go? 151.64. I only went about a mile and a half faster, but I beat him.